Classic photo prints have lost their importance in the chaos of hard drives, cell phones, and screens. We say that we click pictures to preserve memories, but how many of us actually go back and open the folder from our last birthday? 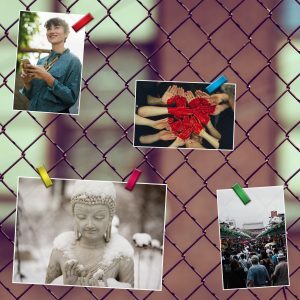 Well, it’s time to bring out the pictures from the prison of your screens, and breathe some life into them with the Classic photo prints from Pixylz! Preserve the best of your memories in the form of albums, wall hangings, posters and what not! Decorate your walls with classics photo prints. Frame or no frame, single or multiple, choose your pick. 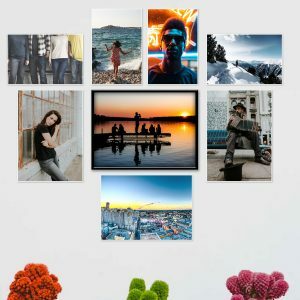 Make funky compositions, use colorful frames, put them in your living room, bed room, or even study room! A pretty photo composition of your favorite things. Put those classy, pretty, funky frames that you probably got as return gifts from birthday parties to use! 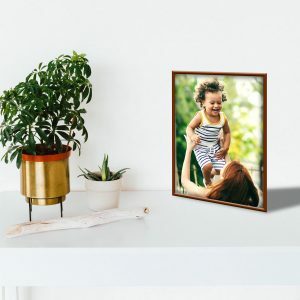 Display your classic photo prints anywhere – on your work desk, your bedside dresser, the living room corner table; the options are endless! Just get the pictures printed, put a frame around them, and you’re good to go! A framed print can liven up any corner of your home. Do old things, in a new way. Use creative and out of the box backgrounds to display your classic photo prints, e.g. A mesh wire background of the window, which would give your printed photos a very interesting look! Go old school with Photo Albums. Remember that time when your friends would come over, and all it needed was for you to leave the room for a minute, and your mom would show all your embarrassing photo albums to your friends. No matter how awkward it might have felt at that time, everyone enjoyed it, including you. So along with classic photo prints, it’s time to bring the photo albums back as well! 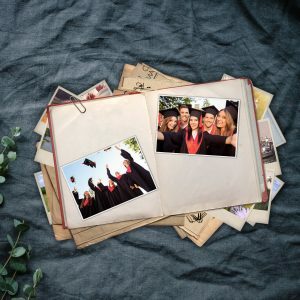 Photo Albums are one of the best ways to organize your memories. Along with classics, some square card prints might add to the flavor of these albums too! In fact, don’t just restrict yourself to classic photo prints. You can use these in combination with Signatures or Card prints for your DIYs too! 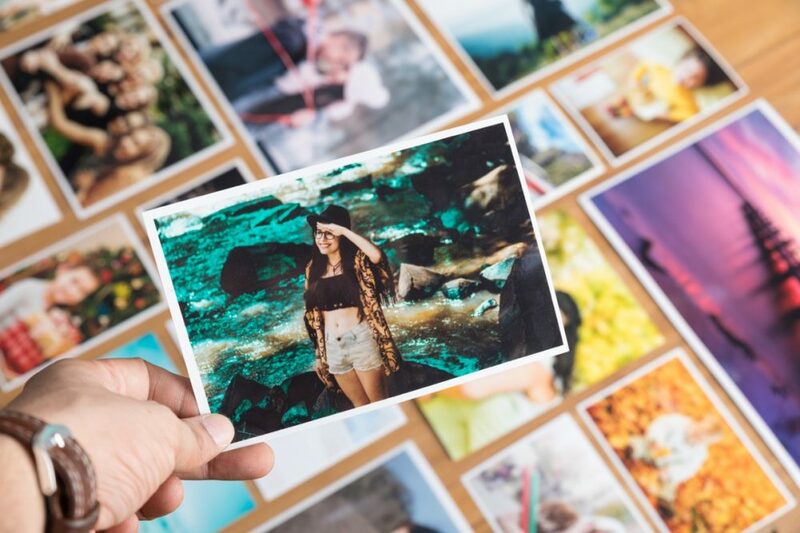 Let us know how you put your Classic Photo Prints to use in the comments below!